we are pleased to inform you that we’ll be exhibitors at the Swissbau 2018 in Basel, one of Europe’s biggest trade fairs for the construction industry, from 16th to 20th January 2018.
our NEW revolutionary, simple and competitive construction system. 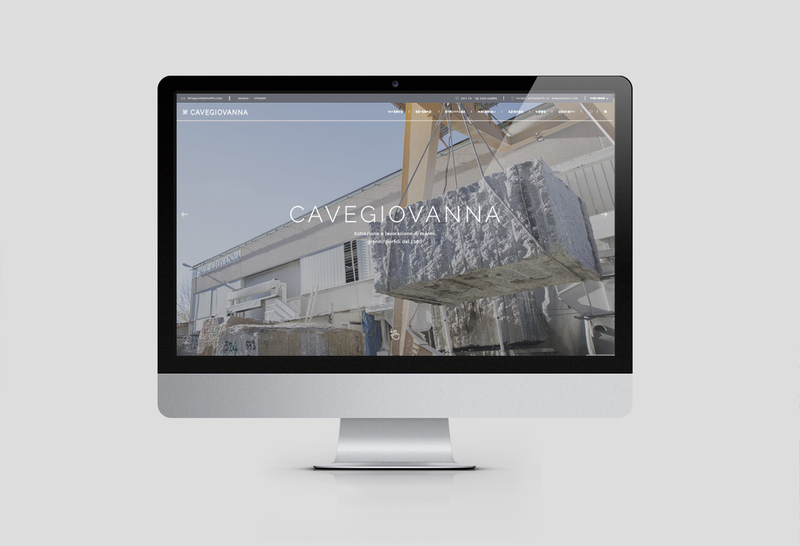 FOUNDED IN 1960 IN A CONTEXT CHARACTERISED BY A DRIVE TOWARD HIGH GROWTH, CAVE GIOVANNA HAS BEEN ONE OF THE FIRST COMPANIES IN THE DOMODOSSOLA REGION TO UNDERSTAND THE MARKET'S ORIGINS. 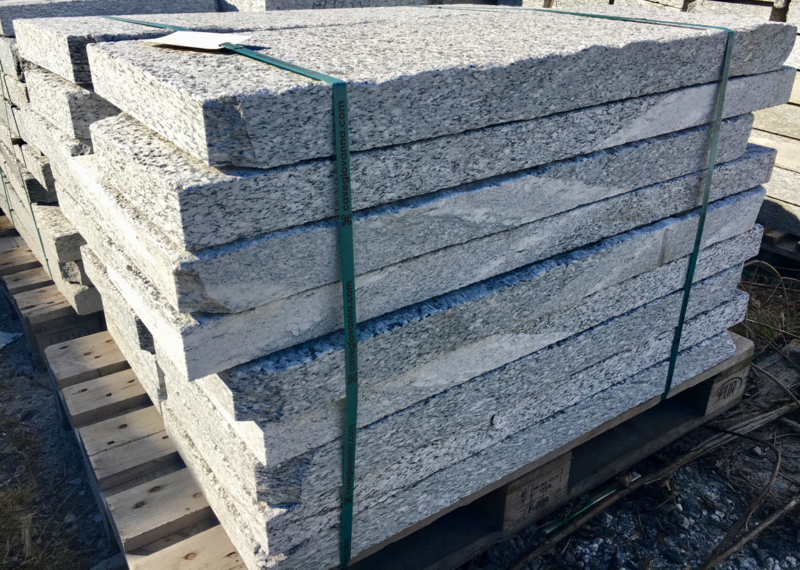 THEY HAVE SELECTIVELY ORIENTED THEMSELVES TOWARDS GRANITE, ALLOWING A FOCUS ON THE QUALITY AND SPECIFICITY OF THIS PRODUCT.